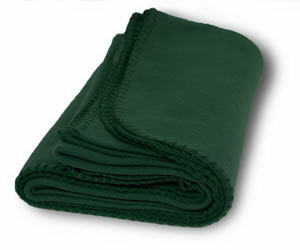 People love to spend time lounging on the beach or in the park. 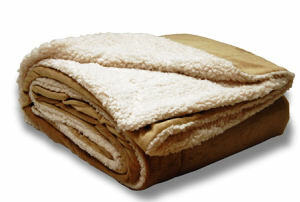 But when the temperatures go down and it becomes cool outside, they need a comfortable, cozy item to keep warm, like our custom promotional blankets! 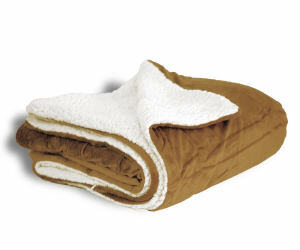 Help clients and customers stay toasty warm while wrapped in your custom printed promotional blankets. 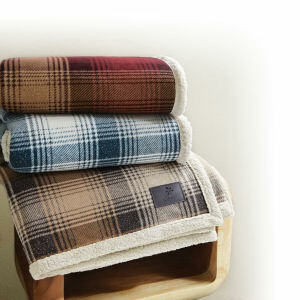 Made from a variety of materials for different purposes, these personalized logo blankets will help add to the quality of recipient’s time outdoors. 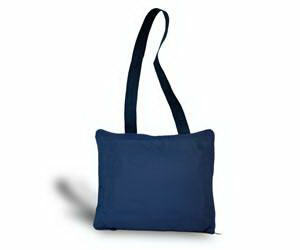 Plus, their large size means that your imprinted logo will attract plenty of attention in public places. 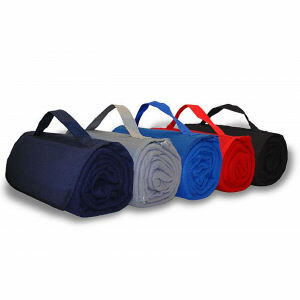 At IASpromotes.com, we have an incredible selection of custom promotional blankets in materials such as cotton, fleece, wool and more in different sizes, colors and patterns. 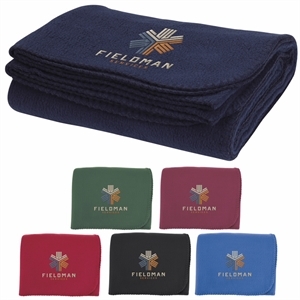 Personalize them with your imprinted corporate name and logo, and clients and employees will take comfort when wrapped in your marketing message. 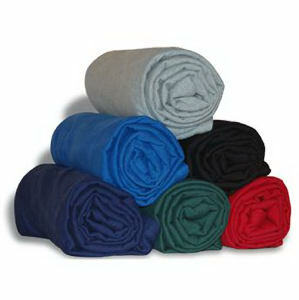 If you want to give your customers the best in comfort and relaxation, try these logo imprinted blankets today.